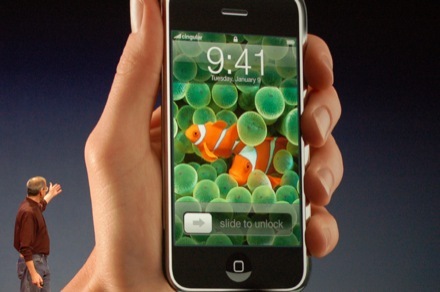 Mr Jobs just launched Apple‘s new innovation called iPhone. INTEGRATION is a good keyword for this device. 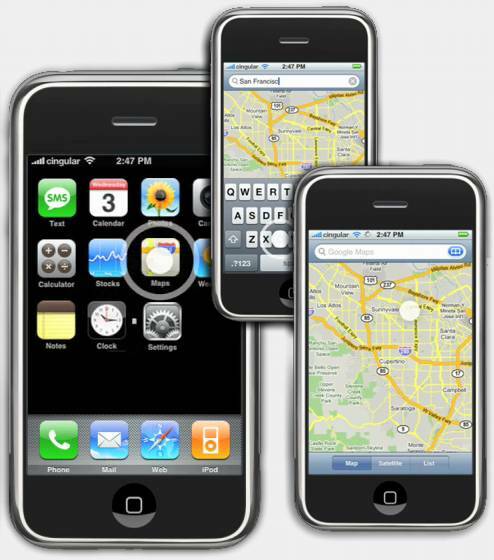 Nancy White‘s posting about mobile persuasion can be helpful to think about new directions we can get in development. Here you can also read some opinions about it from the business world: TechCrunch and O’Reilly. Me, I’m just looking forward to see it in the shop under my place!!!! Categories: news, reports | Tags: Apple, cellphones, convergence, development, devices, integration, iPhone, mobile, podcasting, technology, tools, web, wireless technology | Permalink. A very interesting article by Nancy White about new way to use blog for online communities. After reading this, you can hear what she said about this in her recent conversation in Australia about this topic. Still, as she says, everything is new and we all can say what we think about it. Categories: social media | Tags: blogging, development, online communities, podcasting, technology, web | Permalink. Have a look around and make the concept yours. You will hear a lot about it in the near future. Good hints at What Is Web, Dion Hinchcliffe blog, TechCrunch and Innovation Creators. Categories: reports | Tags: blogging, knowledge sharing, podcasting, talk share, web, websurfing | Permalink.